Today is Clean Air Day. It’s also the longest day of the year, so we’re sure many people will be spending as much time as possible outside enjoying the warm weather. 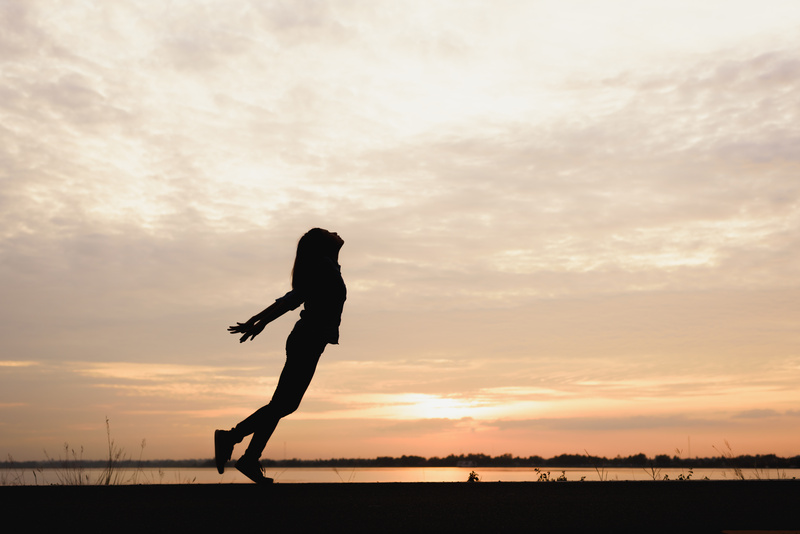 To us at Nevergrey, being outside and taking in the fresh air feels calming and relaxing. But is the air we breathe really as healthy and ‘fresh’ as we think? Don’t get us wrong, we’re not saying spending time outside if bad for you, in fact it can even be beneficial for mental health (here is an interesting article we found about how nature affects your mental health). That being said, current high levels of air pollution, particularly in built up cities like London, can have harmful effects. Clean Air Day aims to raise awareness and understanding of air pollution issues and encourage people to take action to improve air quality. 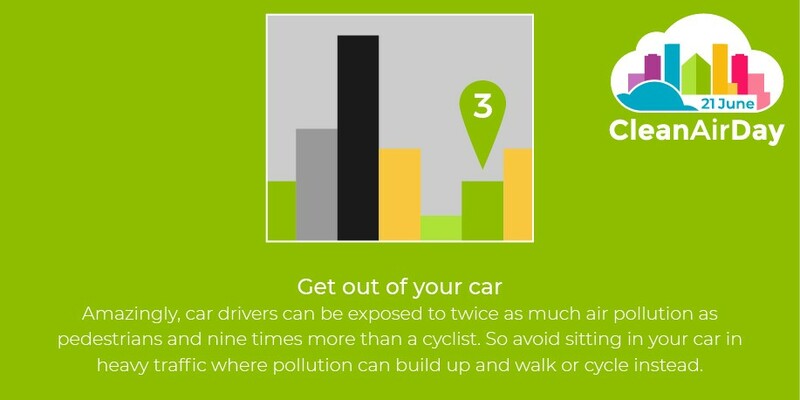 Making changes such as walking or cycling to work instead of driving can have a big impact in limiting health issues caused by poor air quality. Air pollution, one focus of the UN’s Sustainable Development Goal 11, occurs as a result of numerous pollutants such as carbon monoxide and sulphur dioxide being pumped into the air from sources such as cars. The pollution levels can vary day-to-day and change during different times of the day e.g. there is an increase during the morning and evening rush hour. The pollutants in the air can have a devastating impact on people’s health, including a heightened risk of conditions such as lung cancer, bladder cancer and cardiac or respiratory issues. Inside air pollution is also an issue. Pollutants emitted from actions such as using aerosols, burning candles and using cleaning products compromise the air we breathe in our own homes. London’s air pollution levels are especially shocking, with the annual legal limit for air pollution in 2018 having been reached by the end of January! However, when many roads were shut during the London marathon, some parts of London saw an 89% decline in their air pollution levels. This goes to show that if actions are taken to combat air pollution, levels can drop drastically and quickly. Daan Roosegaarde built a tower which vacuums in polluted air and cleans it. The particles from the air are collected and eventually processed to be made into diamonds. When people buy the diamonds, they are contributing to cleaning the air around them. Isn’t that amazing!? We love the innovation behind Roosegaarde’s idea and his motivation to channel his creativity into something to help so many people. He also did a brilliant TED talk, which you can watch here. Sharma’s idea to encourage clean air involves printer ink. By taking the carbon from soot particles, which are common in air pollutants, it can be processed to make printer ink. Sharma wants to develop handheld devices to be used on cars, which will capture carbon from the vehicles. The video gives a good illustration of the process. We think that Sharma’s innovative idea is a great way to take pollutants from the air and use them in a commonly used product. We love wonderful people doing wonderful things – people who are making the world a better place. Alright, we at Nevergrey can’t necessarily make diamonds from polluted air and we can’t process carbon into printer ink, but we can still make a contribution to cleaning the air we breathe. 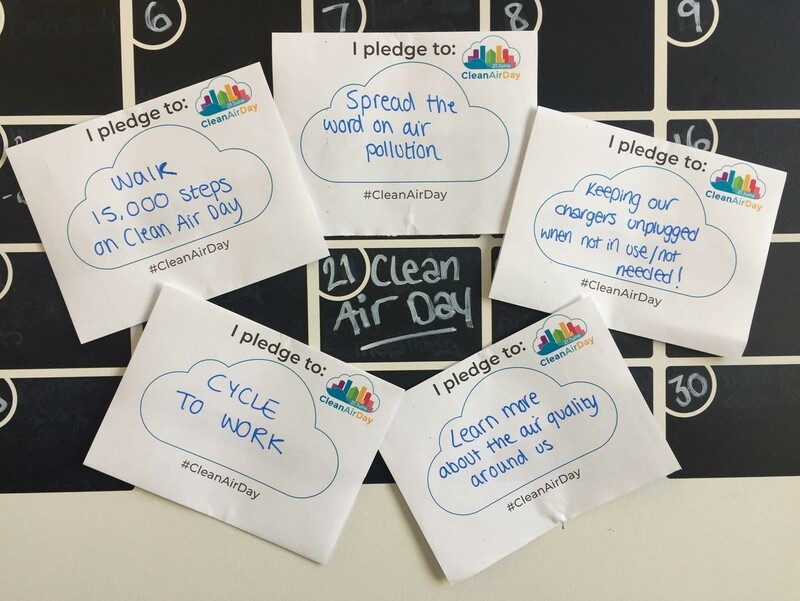 I hope you enjoyed this article and are inspired to make your own pledge for Clean Air Day! Working together, we can make the world a better place.